Here at USAnswer we know it can be a daunting task to choose the right Answering Service for you small business. Below is information on how answering services work. This will help you in your selection. 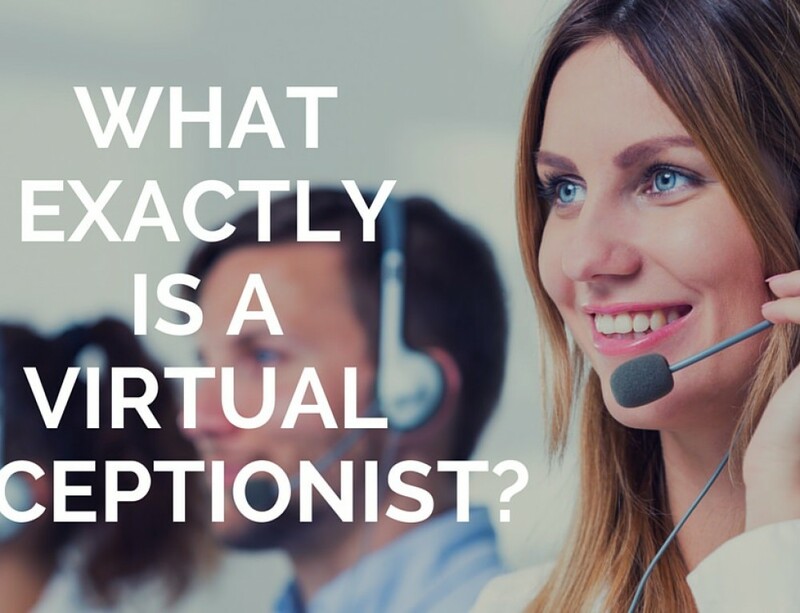 USAnswer offers some the industry leading options for Live Call Answering and Virtual Receptionists for small businesses. We also work with businesses to escalate them. To help get them to that next level in their plan. For as little as $79 per month USAnswer can get you set up with an elite team of receptionists ready to receive all of your calls for you. When a head-splitting toothache awakens you at 2 a.m., you want to talk to someone about instant relief. When the instructions for setting up your new PC don’t make sense, you want to talk to someone who understands them. And when a marketing push has calls pouring into your business, you want callers to get information. But when you’re attending your daughter’s wedding, you don’t want to talk to anyone unless it’s an emergency. In all of these cases, an answering service can suit your needs. With answering services, you can contact doctors and dentists 24 hours a day. 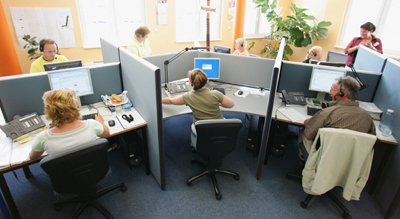 A call center for an electronics company can give you needed technical support. And you can make sure clients have information when you’re not available — and can reach you when it’s really important. With an Internet answering service, you can even receive messages on your smartphone wherever you are. 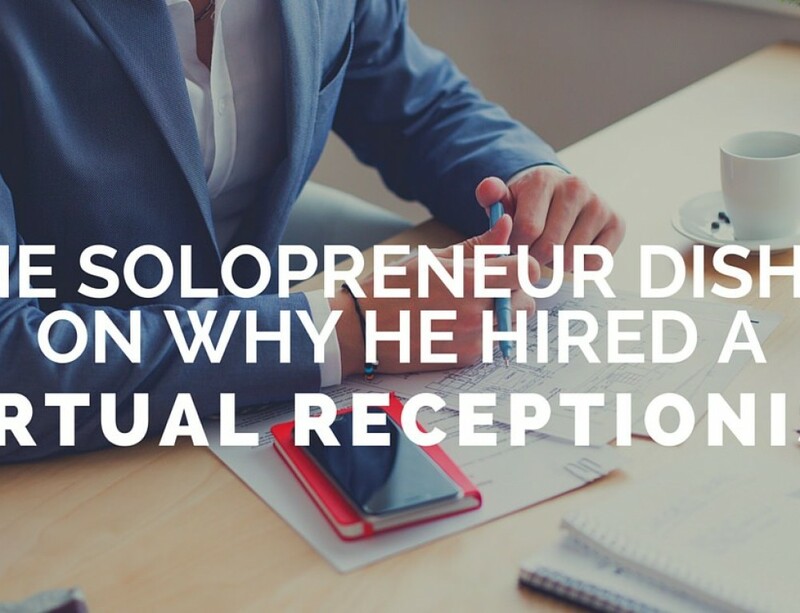 Sales reps don’t want to miss sales leads but also don’t want to be interrupted during a client meeting. 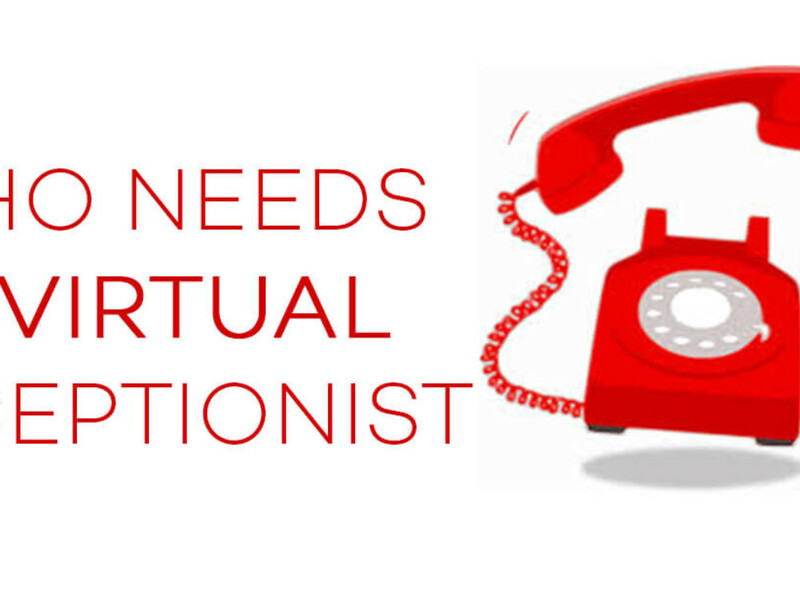 The concepts behind answering services are not new. 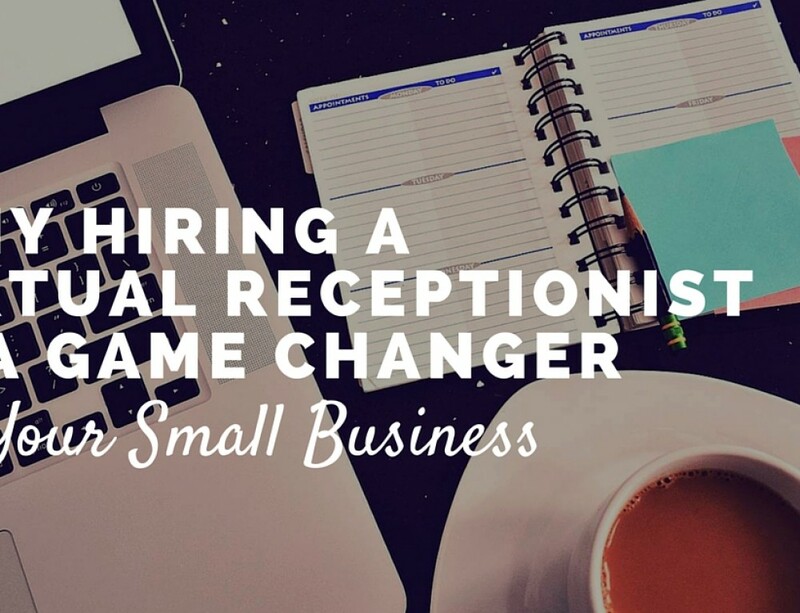 A company or individual hires a specialized service to take and screen calls, provide basic information to the caller and pass on messages — and possibly also to take orders, schedule appointments and provide product support. But while the phone answering service has been around for decades, its capabilities and equipment keep evolving as business demands change and technology advances. Live answering services give callers the opportunity to talk to someone who may be able to meet their particular needs better than an automated service. The operator also can decide whether the call is urgent enough to send through immediately. In fact, callers often aren’t aware that their call has been redirected to the answering service. For telecommuters and solo entrepreneurs, a live answering service can give their business a more professional appearance. Whether you’re developing a disaster readiness plan for a large company or simply trying to field work-related messages while you’re on vacation or a business trip, there’s probably an answering-service provider with the services to meet your needs. You’ll find that while some companies provide a wide variety of phone answering services, including Internet answering services, others specialize in a specific type of answer service. <a href=”http://www.atsi.org/”>ATSI</a> recommends that you carefully check out an answering service provider before you sign a contract. You can click “Find a Member” on <a href=”http://www.atsi.org/”>ATSI</a>’s Web site to see a list of member companies. Be sure to also check with the Better Business Bureau for unresolved complaints against the company. Choose a company with a track record in the business and relatively low operator turnover. And ask for names of satisfied customers that you can contact to learn about their experience. 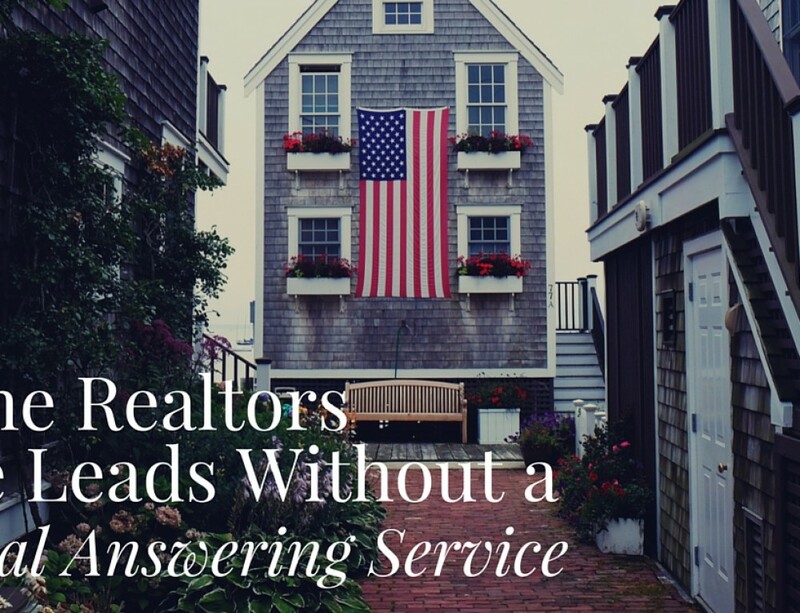 Answering services can be a tremendous help, but if you’re not careful, you may have problems with them. An answering service can be a great tool to make a business run smoothly, but problems with answering services occur. Sometimes it’s not selecting the right phone answering service for the job. Or the cost of the answer service may exceed what you’d expected. Let’s look at some common answering service problems and how you can avoid them. Positive, helpful operators help your business. Check also on how long operators stay with the company. While every company experiences turnover, operators are more likely to stay at companies that treat them well — and happy operators will interact more positively with your customers. Check also that operators receive consistent training so that they all handle your calls in the same way. A focus on your business, not everyone else’s, makes callers think operators are part of your business team. BuyerZone.com recommends that your calls account for 5 to 50 percent of your answering service provider’s traffic. So you’ve decided you want a vanity number for your business. Here’s some guidelines you should follow during your search, and information you should know. Cost of services can influence your decision to stay with a company or its services. Charges are based on time (50 cents to $1 per minute) or number of calls. Be sure you understand how charges are computed, and which method best meets your needs. Check your phone logs to determine your needs and the usual length of calls. The company should work with you to design a plan that offers you the best value for your needs, ATSI says. Also consider call fluctuations, such as seasonal selling patterns, and factor in how they affect rates and operator availability to handle increased volume. Knowledge of the industry is essential, particularly in highly specialized fields like medicine. Look for an answering service that can show years of experience with your industry. Also, ask about how operators are trained to be knowledgeable and field questions. Up-to-date technology means taking advantage of Web tools and offering you flexible ways to receive messages, but it also means having adequate back-up and a disaster preparedness plan to stay live 24×7. You can ask to see a copy of the plan. A bargain may not be. Weigh prices and services for several companies. The lowest price may not bring you the services you need. But on the other hand, be realistic about what you need. If all you want are messages taken when you leave your office, you may not need live.